Our First ever Blog Award!! Ahhhhhhh this is so amazing!!!! 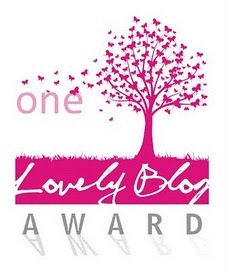 A big thank you to Suzy Henderson for nominating us for the One Lovely Blog Award!! This is actually our first ever award! -Love love love Ugly Betty and Top Gear! -Hate geography, don't know why I am actually currently taking it for GCSE.